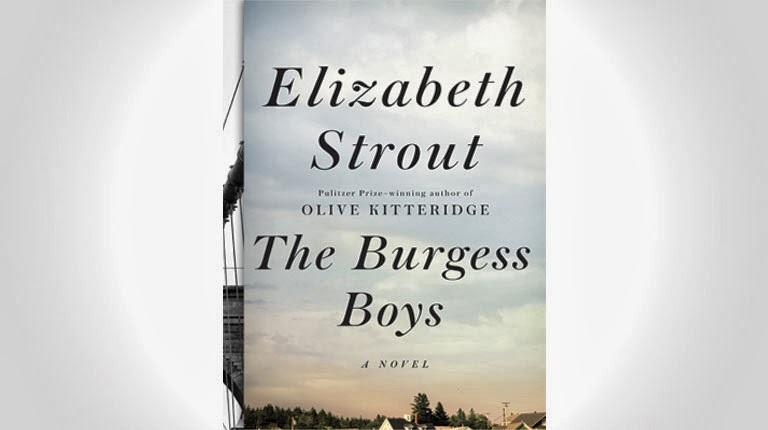 The Burgess Boys is the tale of a small Maine clan consisting of three siblings. Brother Jim is a high-powered lawyer who married money and moved to New York City. Bob is an aw-shucks guy who life has dealt many crappy hands. Susan is the cold and bitter sister who stayed in Shirley Falls, the town of their collective upbringing. A hate crime against the blossoming Somali population of Shirley Falls involving Susan’s son Zach reunites the Burgesses. The author (I assume-I have yet to visit Maine!) paints a detailed picture of small town life in Maine. Through character development, she also finds a way to teach the reader about the struggles and experiences of an immigrant population. We see the strife from both angles. A Somali man observes: “A crazy parent, America was. Good and openhearted one way, dismissive and cruel in others.” Every reader will be able to relate to the black, white, and sundry shades of gray that make up one of the first relationships many of us have: the sibling experience. I would not be who I am today, had I not been born into a family of brothers. Due to an early tragedy involving their father, the Burgess kids were shaped by their mother’s reaction and the way that they treated each other. This is a high quality read, Ms. Strout continues to impress this bookworm.